Angus teenager Nathan Girvan has been hailed as a future arrows ace despite losing his second junior world darts final in three years. 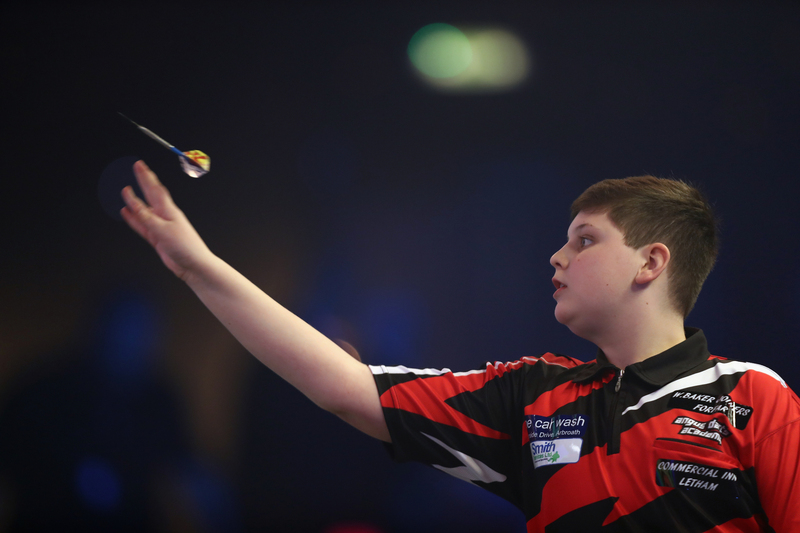 Angus darts wonderkid Nathan Girvan will return to the famous Lakeside stage in January to contest a world final. Carnoustie’s answer to Conor McGregor is squaring up for a “Rocky-style” shot at the amateur middleweight title. 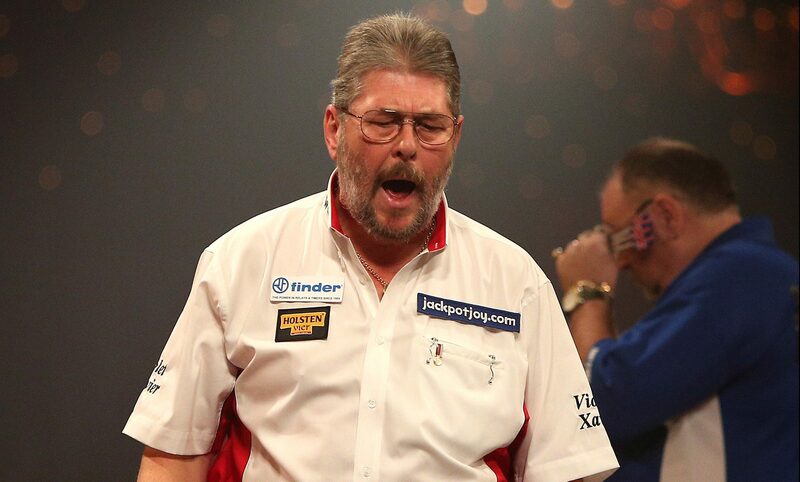 Three-time Lakeside world champion Martin “Wolfie” Adams will join some of darts biggest names for an Angus exhibition. 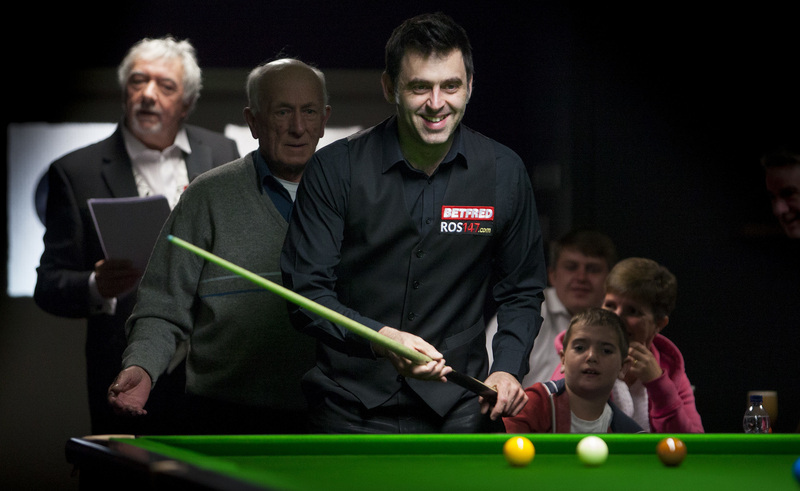 Snooker legend Ronnie O’Sullivan swapped Buckingham Palace for an evening in the slightly more modest surroundings of Arbroath.